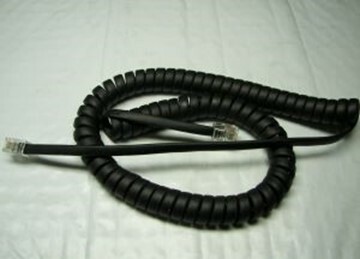 Spiralcable (black). 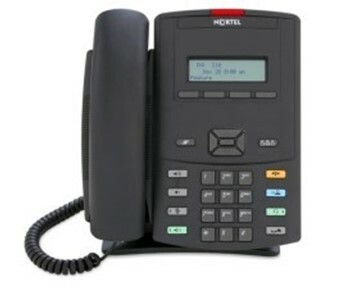 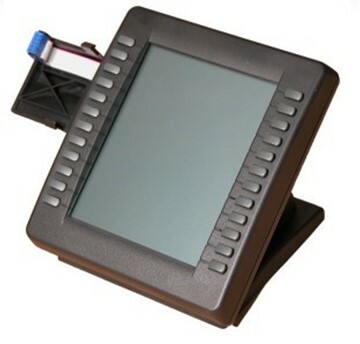 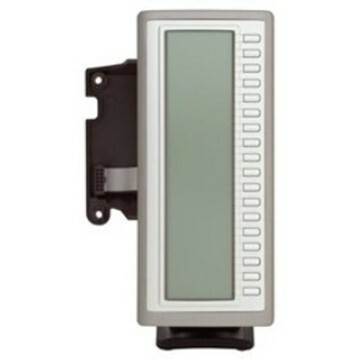 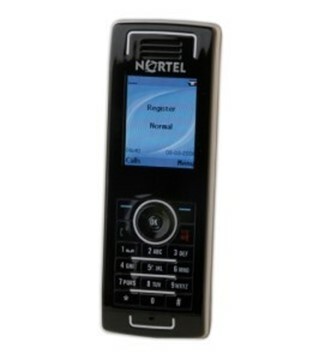 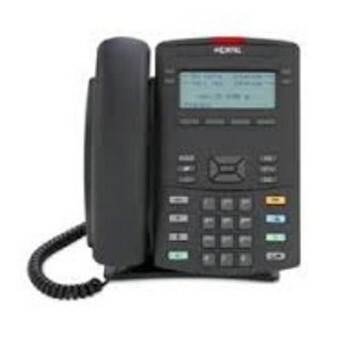 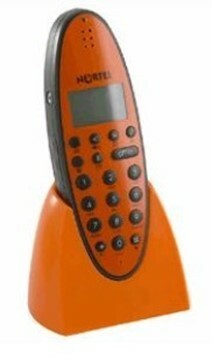 Fits the Nortel M3900 / T7000 series. 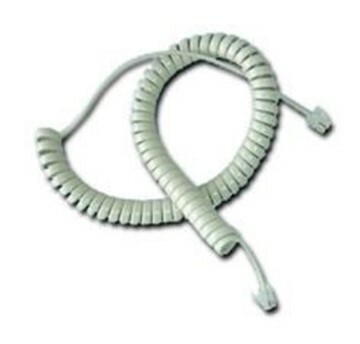 Spiralcord (platinum) connectioncable for the Nortel M3900 and T7000.